Your projector is smart and will let you know when your lamp needs replacing. However, it can seem intimidating at first to replace a projector lamp if you’ve never done it before. Don’t fret. We’ve put together some simple steps to help you complete the process. 1.) Make sure your projector and any connected devices are turned off. 2.) 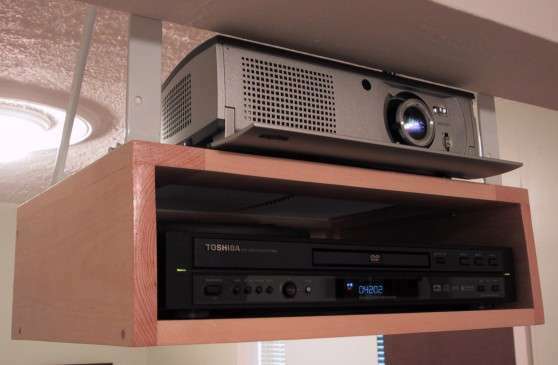 Let your projector cool down (about 40 minutes), then unplug it completely for added safety. 3.) Collect essential tools including a screwdriver and a pair of rags. 4.) Follow instructions set in your projector manual to open the projector. To protect the inside, be sure to use a rag to clean off the projector before opening. 5.) Access the lamp housing unit. 6.) Gently and carefully remove the lamp using your clean rag. Why? These bulbs are very fragile and delicate. The rag will act as a buffer between you and the bulb. 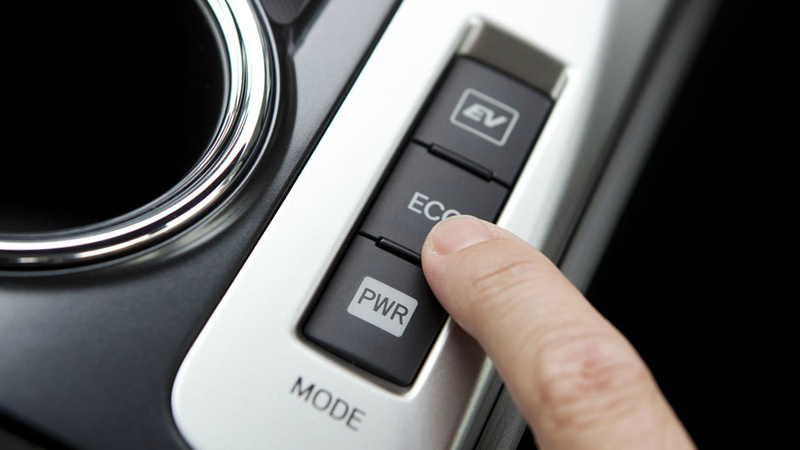 Note that some units may have a lever that will make it easier to remove the bulb. Check your manual before beginning this process. 7.) Once removed, you can now install your new lamp. Make sure it is securely in place and that the wiring is re-attached if required on your model. 8.) Finally, reset the lamp hour counter or timer to get your new projector lamp up and running. To do this, simply find the reset button then press and hold it for a few seconds. 9.) Close your projector and turn it on to test your new bulb. It may be tempting to delay replacing your bulb, but note that you will likely only have a few hours left of viewing after your warning light comes on. Therefore, it is wise to have an extra bulb in stock before the warning light comes on. If you have a lamp that needs replacing, MyProjectorLamps.com has you covered with an unbeatable selection of high-quality replacement lamps at low, affordable prices. Shop with us today and save! 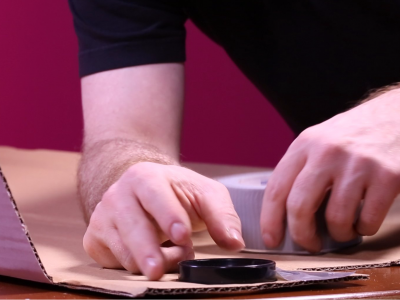 Can You Make Your Own Projector For $10? Don’t have the budget for a multimedia projector? Well, hey, here’s something that could give the most cash-strapped technophiles the big-screen projector experience. It’s the DIY $10 smartphone projector, made by you. Essentially, the shoebox serves as the housing, the magnify glass as the lens, and your smartphone as the data input and bulb. A basic overview: You attach the magnifying glass to the front of the shoebox and the smartphone midway through the box. Thus, the screen of your smartphone is projected through the magnifying glass. The only catch: You have to make the screen display upside down, as the magnifying glass flips the image. As for image quality? Well, for 10 bucks, don’t expect Ultra HD imaging, but from the Business Insider video, the image appears to be passable. At least your eyes won’t strain watching that small-screen. If anything, it would make for a great project to try with your kids on a Saturday afternoon. What do you think? Will you give it a shot? Changing your filter is easy, but did you know that you don’t have to purchase a new one? You can clean your existing filter. Watch this short video to get tips on filter maintenance and learn how easy it is to remove and replace the filter in your projector. 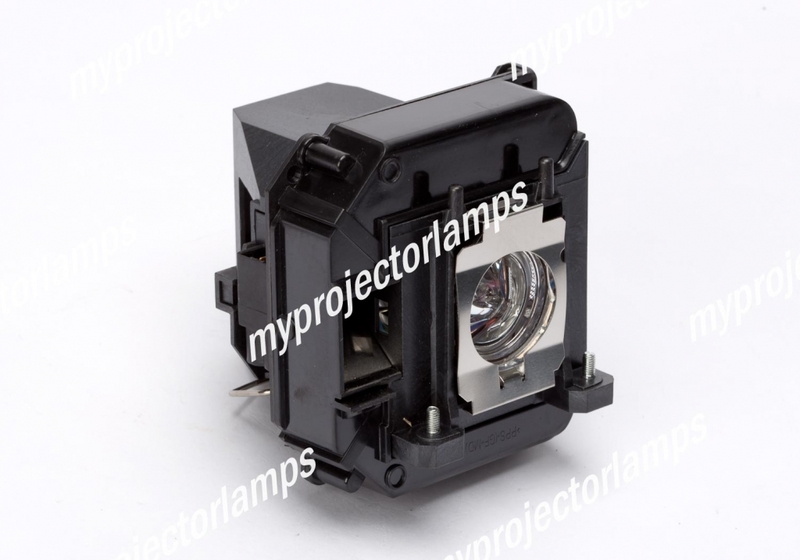 For all your projector lamp needs, be sure to visit www.myprojectorlamps.com for the BEST prices found online. Hi Everyone. Thanks for tuning in to another MyProjectorLamps video. Today we’re going to discuss Projector Filters and some useful filter maintenance tips. Did you know your projector has a filter? Every single projector has one and it’s important to know how it works. The most common question we get from our customers is: Do I need to replace the filter when I replace the lamp? The answer is no! Something that the manufactures of projectors don’t want you knowing is that, filters can be used, and re-used time and time again – as long as they are cleaned properly. In an ideal audio visual world, your filter should be cleaned out on a monthly basis. This would help keep both the projector and projector lamp running optimally. But because we are all busy, 1-2 times a year should suffice. Filters come in all shapes and sizes. Generally there are going to be two materials that your filter is comprised of – one is more paper-like and the other is more sponge-like. (Point right hand in one direction and left hand in the other, as paper will appear on one side and sponge will appear on the other). If your filter is more paper-like, you can tap it on a table or use a compressed air duster to eliminate excess dust. If the filter in your projector is sponge-like, you can actually wash it out using dish soap and water. Make sure to let it completely dry before putting it back into your projector. If you’d rather not deal with that process, you can also use a compressed air duster in this instance as well. As you can see, this isn’t rocket science, and there’s no use spending money unnecessarily on a new filter that you simply don’t need! If you have any questions about this process, feel free to give our super-friendly customer service reps a call. We’ll be happy to talk to you about optimal filter maintenance. Thanks for joining us for another MyProjectorLamps video. An outdoor home theater makes entertaining friends and family easy. There’s nothing quite like sitting outside and watching your favorite movie on a 12-foot screen. It’s like having your own drive-in theater, without ever leaving the house. Fortunately, home theater technology has come a long way. Just a few years ago, an outdoor home theater would have cost a small fortune. Today, you can set up an outdoor cinema in your backyard, on just about any budget. In fact, it might be easier than you think, especially if you already own an HD projector. 1. Projector: It would be a challenge to set up an outdoor theater without a projector. And although the projector will likely be one of the more expensive pieces of hardware, affordable options are available. 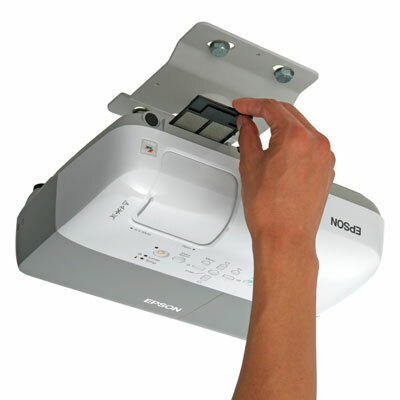 You can choose a short-throw or long-throw projector. But a short-throw projector can be placed closer to the screen, which leads to better image results and can diminish shadows. A few other factors to consider: Projector brightness and resolution. Brighter projectors deliver excellent image quality even without total darkness. 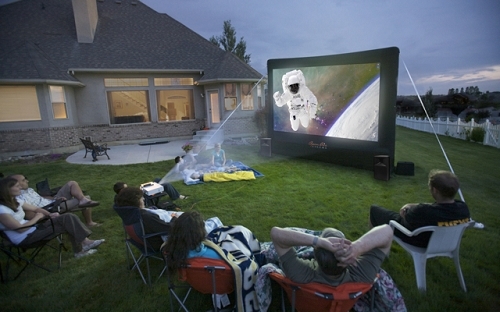 Therefore, you can start your backyard movie at dusk, rather than waiting until the sun is all the way down. Plus, due to the large screen, the better your projector’s resolution, the better the image will be. Choose a 1080p or 720p projector for the best results. 2. Screen: You have a little flexibility when it comes to a screen. The options range from blow-up movie screen kits, which cost a hundred dollars or more, to homemade screens. The kits include everything you’ll need, including stakes and a machine to blow it up and keep it inflated. DIY screens, on the other hand, can be as inexpensive as a bed sheet hung over a fence or something you build yourself. 3. Sound System: A home theater wouldn’t be complete without high-quality sound. For the best results, you’ll need a receiver and a set of speakers that are compatible with your projector and DVD or Blu-ray player. Home theater receivers deliver great sound, but even a stereo receiver works. You can achieve theater-quality sound without breaking the bank. Once you’ve found all the pieces, you’re ready to setting up your outdoor theater. The key is getting your image just right. First, you’ll want to find the best “throw distance,” which is the distance from the projector to the screen. Long-throw projectors, for instance, have a longer throw and must be placed further from the screen. Unfortunately, although you get a larger image if the projector is further away, you also run the risk of casting shadows. That’s why a short-throw projector like the BenQ W1080ST works better for outdoor cinemas. You can move the projector closer or further away from the screen to test. • Try to avoid direct light from street lamps or other exterior home lights. • Don’t forget some good seats and good food. • And one last piece of advice: Don’t forget a flash light!